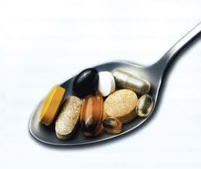 What Do Doctors Think Of Dietary Supplements??? The Council for Responsible Nutrition (CRN), a trade association representing the dietary supplement industry, conducted a couple of surveys among health care professionals to find out. What they discovered was that dietary supplement use was just as common among health care professionals as among the general public. 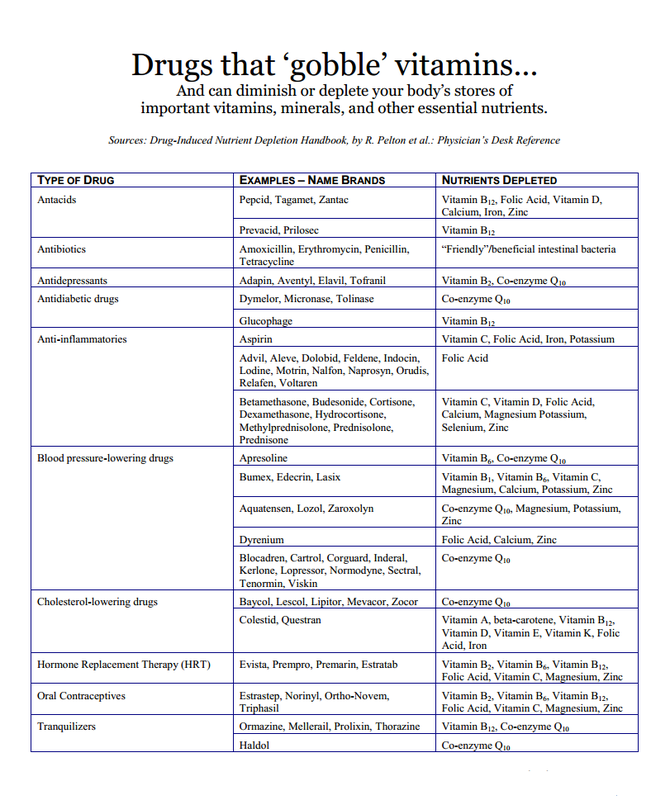 However there are still some misinformed physicians that still believe that people who take multivitamin supplements are probably just wasting their money and boosting the profits of vitamin companies… They are the same doctors that believe that in our society of highly processed, genetically modified and fortified foods, we can obtain all the nutrients we need. This thinking in my opinion is so far from reality it isn’t worth repeating! The first CRN survey, conducted in 2007, questioned 900 physicians and 277 nurses about their thoughts on dietary supplements. The survey revealed that 51% of the doctors and 59% of the nurses took dietary supplements regularly, comparable to supplement use in the general population. 79% of the physicians and 82% of the nurses also recommended dietary supplements to their patients, whether they themselves took supplements or not. The list of supplements taken and recommended included things like fish oils, in addition to vitamins and minerals and antioxidants. The second CRN survey, released in 2008, questioned around 1200 orthopedic specialists, cardiologists and dermatologists. Among the orthopedic specialists 73% took supplements themselves; 94% of those who took supplements also recommended them to their patients. For the cardiologists surveyed those figures were 57% and 86%, and for the dermatologists 75% and 79%. Even many of the doctors who did not take dietary supplements still recommended them to their patients. The doctors and nurses surveyed may not be nutrition experts, but they see the extent and consequences of poor eating habits and sedentary lifestyles in their medical practices; they just have to look at their patients′ expanding waistlines. How do you get obese on a “balanced diet”? Given the shear number of the overweight and the obese, how could most people possibly get all the micro-nutrients they need from the food they eat? In 2007 investigators from the U.S. Centers for Disease Control and Prevention (CDC) examined the dietary habits of about 100,000 high school students to find out how many ate the recommended two servings of fruits and three servings of vegetables per day. The results of the survey, released just recently, were sobering. Only 32% got two daily servings of fruit and only 13% the recommended three servings of vegetable. Less than one in ten high school students surveyed ate enough of both. The adults questioned in the same survey didn′t do much better. So much for the balanced diet.